Nicky Byrne has revealed to 98FM that he would love a career in television when Westlife split next Summer after their two Farewell concerts at Croke Park. He particularly likes the buzz of live TV. He also told there are other elements of the entertainment business he wants to look into. He has recently taken up an opportunity to narrate “The Snowman” at the Grand Canal Theatre. on December 11th. 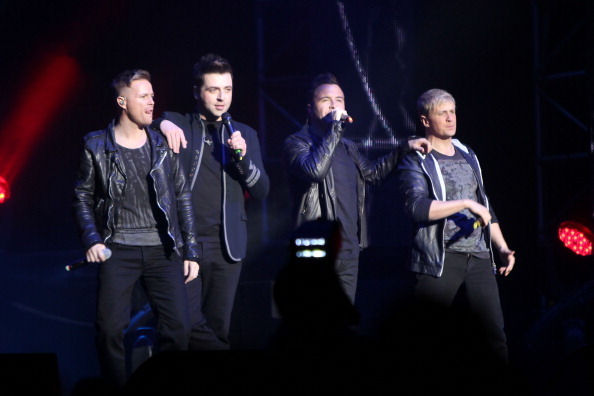 They approached him to do it long before Westlife announced their split and Nicky felt it would be a great opportunity to take up so he can’t wait.